Your complete online training schedule! Active recovery day. Do light cardio – walking, biking, working outside. Wildcard: Power Yoga with Sean! Active recovery day. Do light cardio, eat healthy and get ready for Monday! Active Recovery Day. Do light cardio, eat lots of fruits and vegetables and get ready for 3 days of total body transformation! Saturday – Pilates and Core Power Meltdown! Congrats, you made it! Take an active recovery day and celebrate with some healthy food, good friends and take photos of your progress and email them to me! 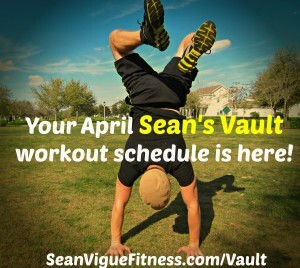 Sean@SeanVigueFitness.com. 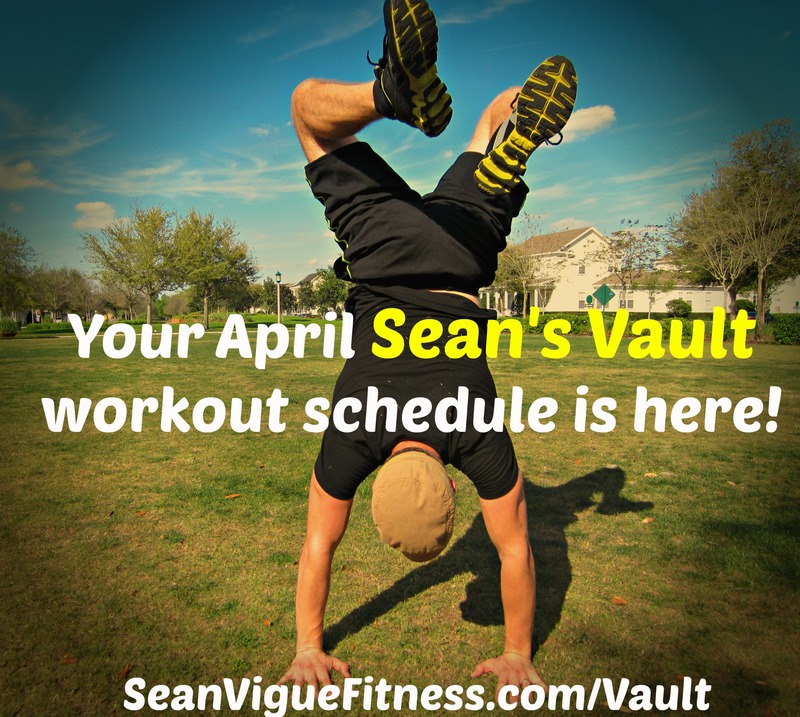 Repeat the 2 weeks one more time and await your workout schedule for next month. Spread the word and send me pics of you killing these workouts so I can post them on my facebook fitness page!